Mohamed Djemaa has been officially installed in his new position as Governor of the province of Tizi Ouzou. 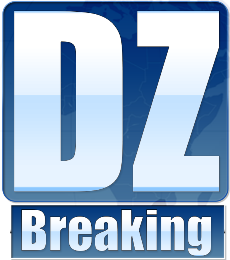 Mohamed Djemaâ replaces Abdelhakim Chater appointed chief of staff of Prime Minister Noureddine Bedoui. The new Governor has graduated from the National School of Administration. In the past, he was Governor of the provinces of of Chlef, Ghardaia and Tamanrasset. The successor of Abdelhakim Chater has also held several positions in the administration. He was Secretary-General of the province of Algiers after holding the position of delegate Governor in several Dairas of the capital, like El Harrach and Dar El Beida.